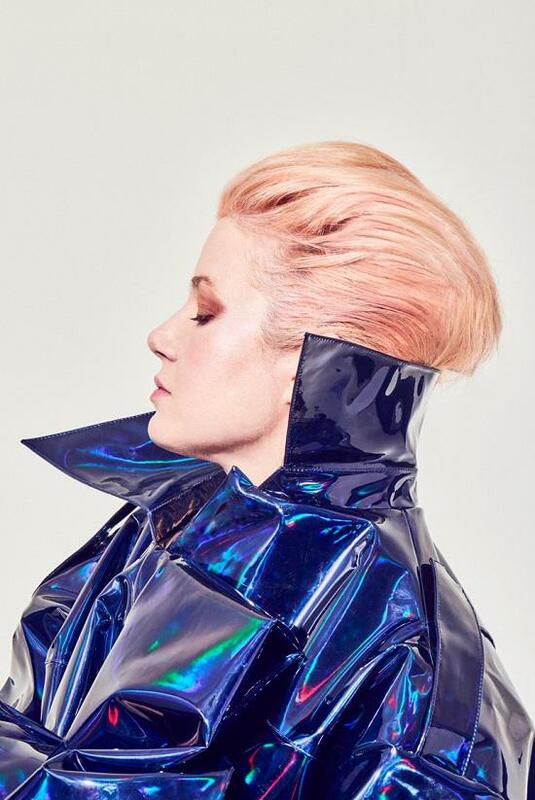 Mary Epworth will release her second album Elytral later this year, with new single 'Me Swimming' streaming below. 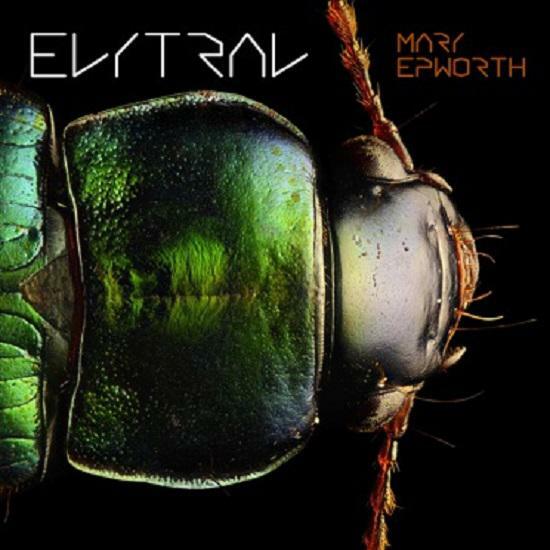 Mary Epworth will release her new album Elytral on 1 September this year. The LP, a follow up to her acclaimed 2012 debut Dream Life, is her first since signing to Sunday Best. 'Me Swimming', the first single from the album, is available to listen to now, having been premiered by Lauren Laverne on her BBC Radio 6 Music show, and streaming below. The album promises a darker, more experimental shift in focus for Epworth, taking influence from electronic experimentalism, prog, psychedelia, free-jazz and more. Epworth said of the new single: "This is and isn't about me swimming. It's really more about the mind over matter trick where you visualise yourself in a different place and time. In my case I'm zooming back to being 5 years old in a Ramada Inn swimming pool in Roanoke Virginia, fluorescent orange armbands in a sunlit turquoise blue pool, totally free and joyfully unselfconscious." The album was produced by Thom Monahan and recorded at his Golden Void studio in Los Angeles. The album art by Levon Bliss and full tracklisting are below.